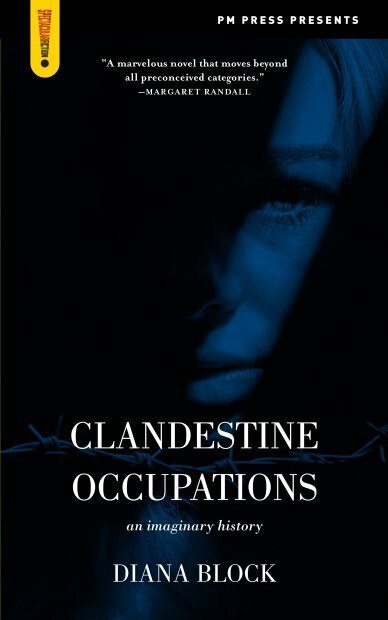 CPR contributor Rabbit shared this audio from an event in Montreal launching Diana Block’s new novel, Clandestine Occupations. Diana spent thirteen years living underground with a political collective committed to supporting the Puerto Rican independence and Black liberation movements, during which time she had two children, worked in the AIDS movement, and published poetry under a pseudonym. Diana spoke about life underground, the ongoing reality of political prisoners in the United States, and read from her book. We also have a portion of an interview with Diana conducted by CKUT Prison Radio in Montreal. This week we bring you two new interviews by our contributors. The first is with Helen Hudson of the Certain Days collective, where we discuss the 2017 Freedom For Political Prisoners calendar, the history and purpose of the calendar, organizing across borders and prison walls, the current situation with Robert Seth Hayes, and this year’s theme of sustaining long-term movements. Our second interview is with two women ex-prisoners involved with the P4W Memorial Collective, a local group that is working to get a memorial to women who have died in Canadian prisons built on the grounds of the closed Prison For Women, which is currently owned by Queen’s University.